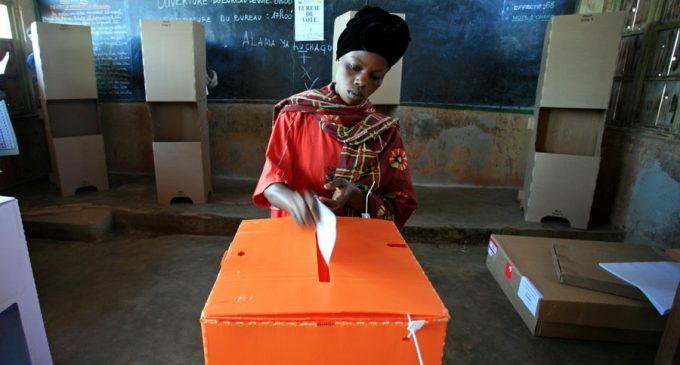 The controversy around the upcoming DRC elections has only increased after the South Korean Government distanced itself from Miru Systems, the Korean company that will be providing voting equipment to the Independent National Electoral Commission (CENI in French). The decision of the Korean government to cut ties with Miru for this project comes as a surprise to many as the government, through its International Cooperation Agency (Koica), has funded and supported basically every international election project in which Miru has been involved. The Korean Government seems to be lining up behind other world powers who have expressed their concern about the way automation is being imposed. 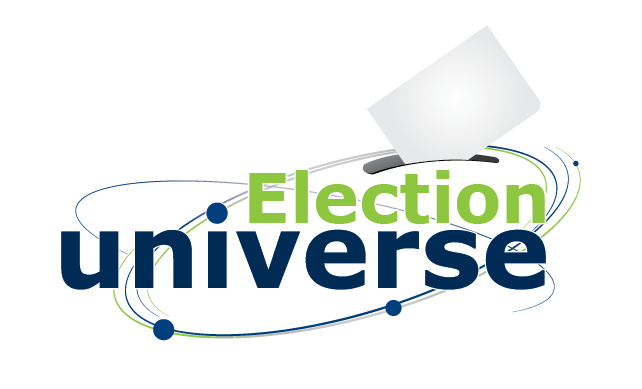 In February, the US Ambassador to the United Nations, Nikki Haley, stated: “an unfamiliar technology for the first time during a crucial election is an enormous risk.” Several other countries also manifested their skepticism about the idea of introducing technology in an already highly-polarized political landscape. Another critical setback for the automation project is the refusal of A-Web, a Korean non-profit organization, to participate in the election providing support. “Until last year, A-Web, a Korean non-profit organization, provided technical support to CENI regarding the use of the voting machines. However, A-Web severed ties with the Congo, consistent with the position of the Korean government,” the embassy statement read. Three years ago, Miru had basically no international experience. However, things changed when it partnered with A-Web and Koica, the Korea International Cooperation Agency founded by the government to administer grant aid and technical cooperation programs. With Korean funding from Koica and A-Web’s endorsement, Miru signed a series of election business deals, in many cases bypassing public bids. Between 2014 and 2015, the troika formed by A-Web, Miru and Koica provided election technology and support to Kyrgyzstan. The funding provided by Koica allowed the country to purchases optical scanners from Miru. A-Web provided election support and observation. A-Web, Miru, and Koica were also very much involved in the 2017 referendum held in Ecuador. South Korea donated 1,850 Miru scanners. And for the 2018 Legislative and Municipal elections held this year in El Salvador, Miru provided optical scanners to digitize tallying reports. Again, Koica provided funds, A-Web election support and election observers. With two of the members of the troika out, Miru is left alone combating the impression that automation will lead to a more transparent and trustworthy election process in the Democratic Republic of the Congo. Only time will tell.